We are delighted to announce that SPECIALTY EYE CARE, INC. has expanded to open a new branch office in SIMI VALLEY, CA. The new premises is located on 3605 ALAMO ST., SUITE #100, SIMI VALLEY, CA 93063. It is our pleasure to serve you at our new location with the same quality and service you have come to expect of us. We will continue to give our customers the same friendly and professional service as before. Our new location is fully equipped with advanced, state of the art medical equipment to meet all your needs. We hope to see you soon. 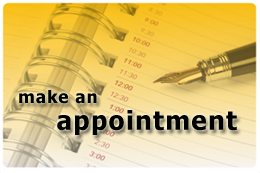 For appointments please call us at (818) 386-0008 or make one online.